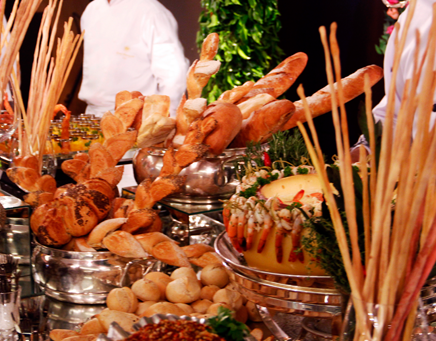 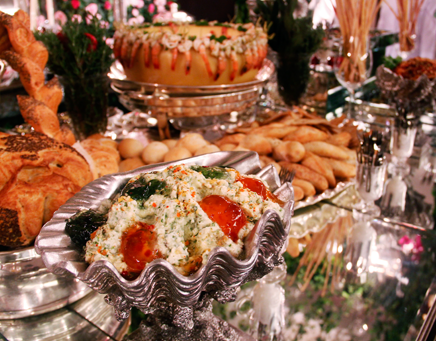 Gran Marquise Catering brings to your event all the flavor of the award-winning cuisine of its restaurants. 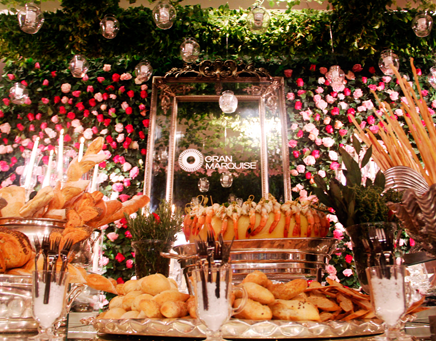 All creativity, refinement and quality – which are trademarks of the gastronomy practiced in the Gran Marquise. 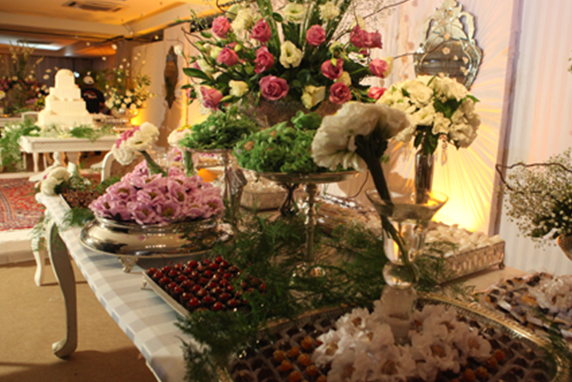 All this to delight your guests and ensure the success of your event. 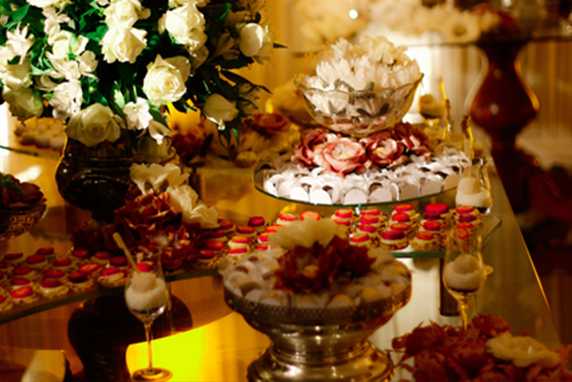 Services and delights in style that only a five star luxury hotel can offer. 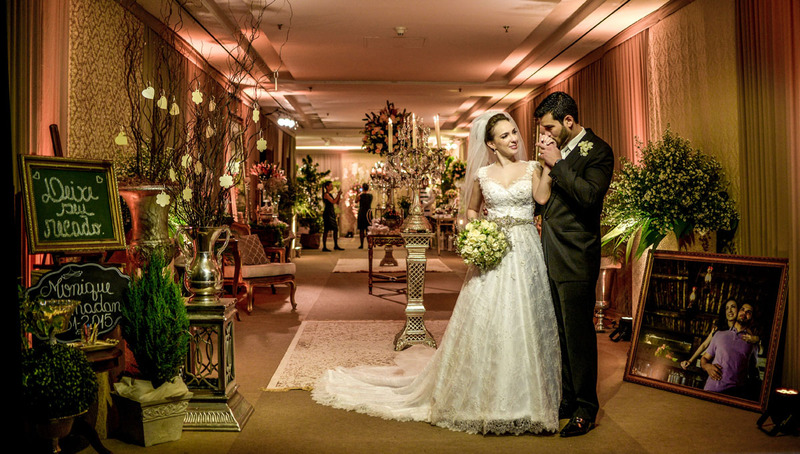 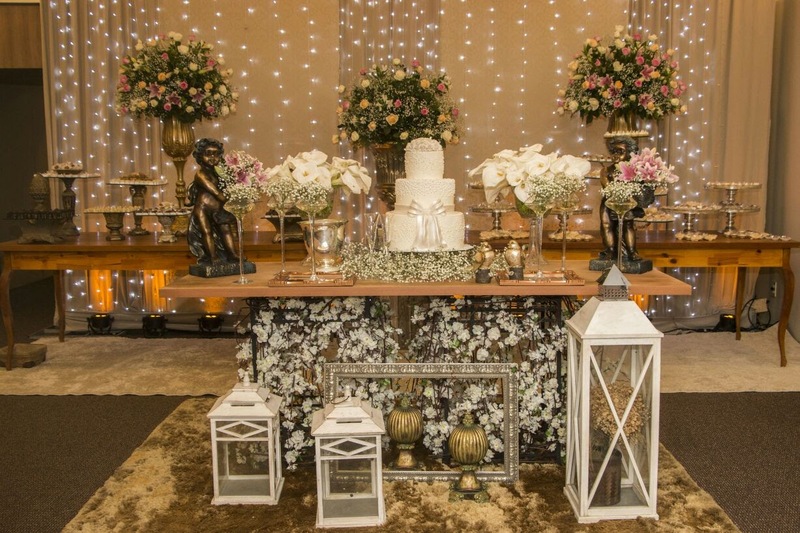 The halls of the Gran Marquise hotel have become the most important spaces in Ceará for social events. 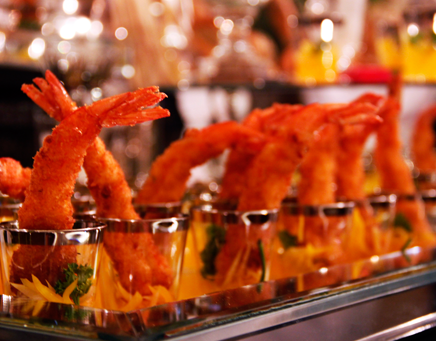 Our biggest secret is to pay the closest attention to the smallest details. 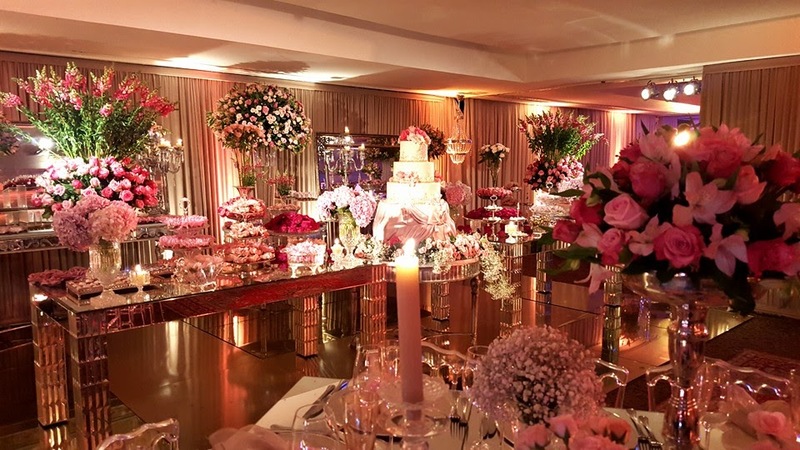 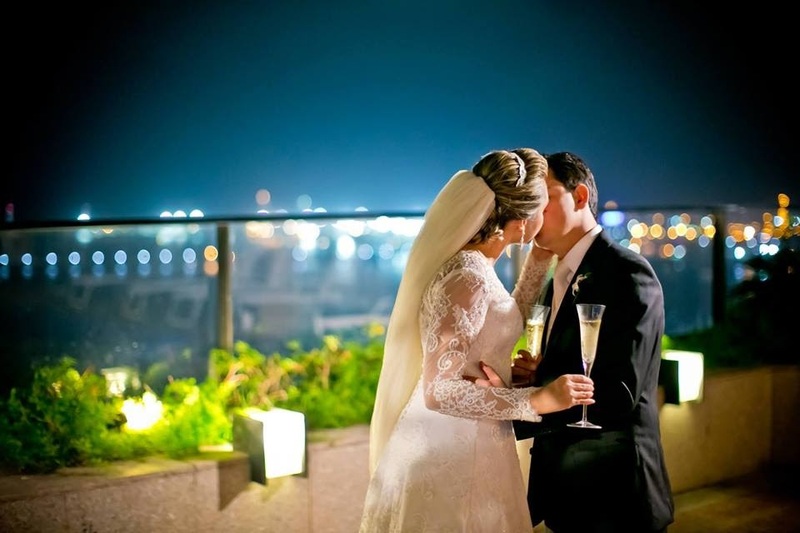 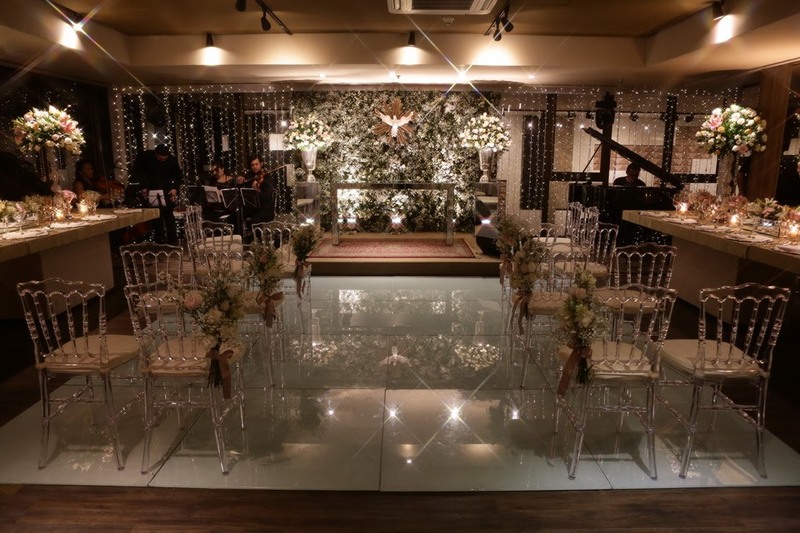 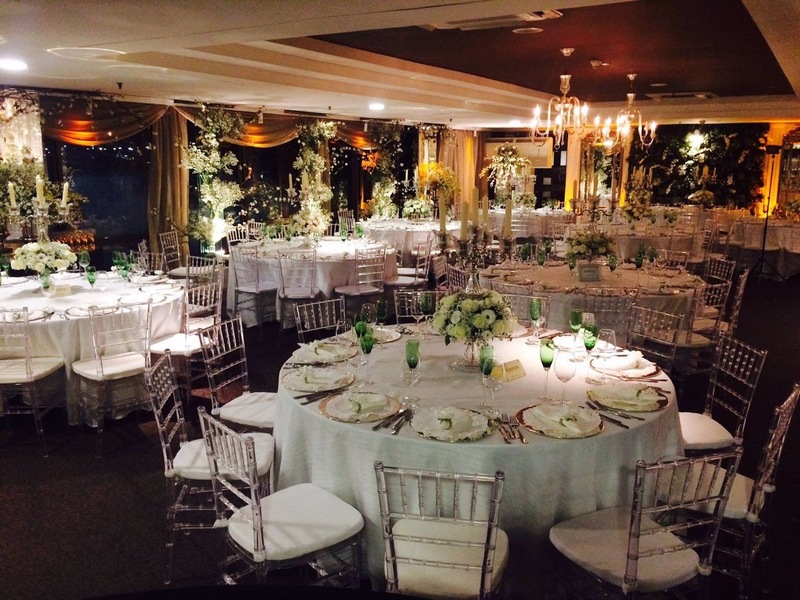 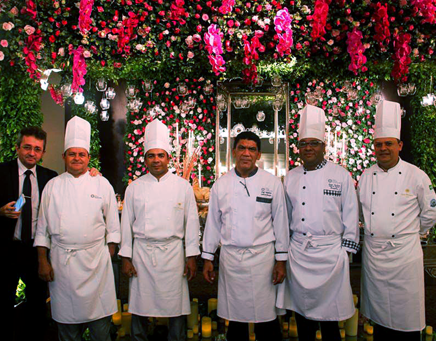 We hold large wedding parties, get-togethers and weddings with refinement, sophistication and the highest gastronomy. 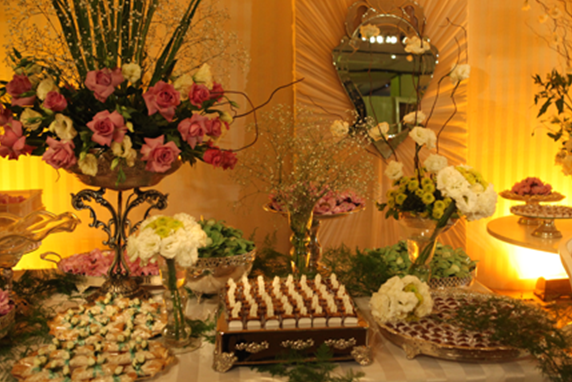 We consolidate our vocation for events, we receive, on average, 80 marriages per year. 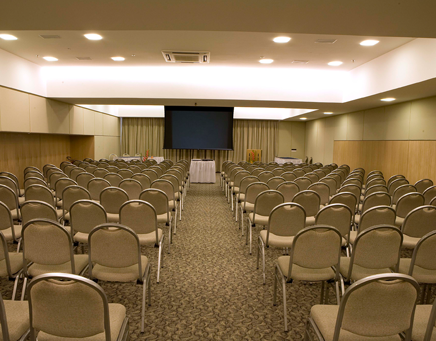 If you have any business events in mind, consider getting to know our structure closely. 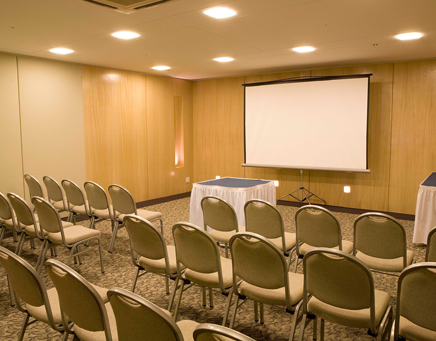 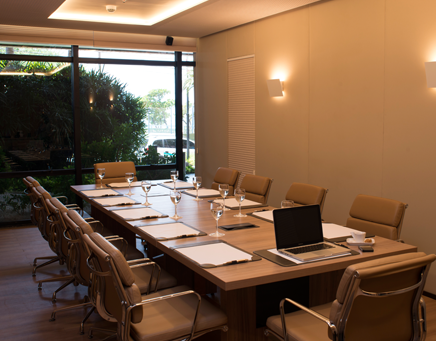 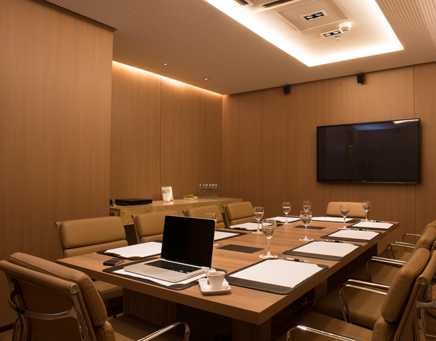 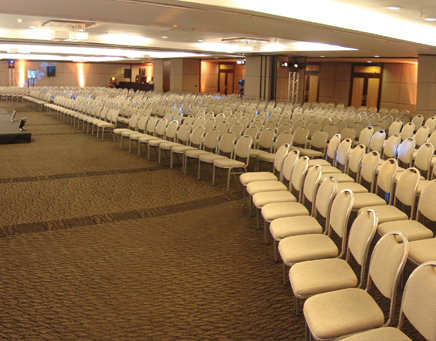 At the Hotel Gran Marquise we have 20 room variations, to carry out with maximum comfort and modernity different types of events: meetings, lectures, seminars, fairs, congresses. 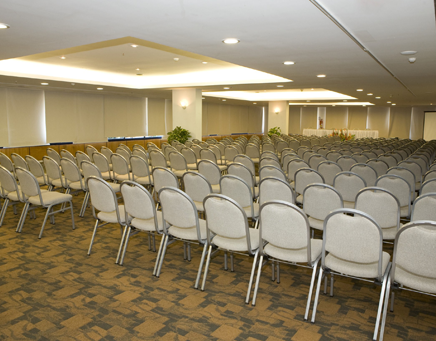 Whatever your need, we have the best space. 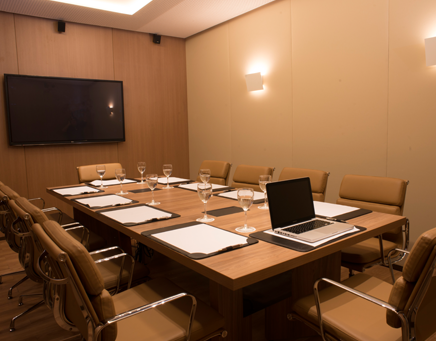 In addition to the excellent infrastructure specific for events, the Gran Marquise counts on the quality that only a five-star hotel can offer.